Don’t you just LOVE her oversized scarf and socks????!!!!! 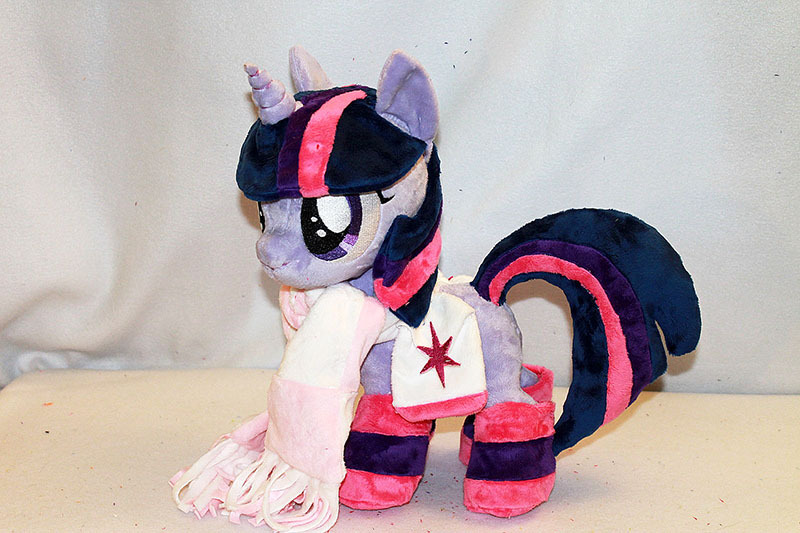 MLP – Mary-Joe (aka MJ Forever) OC pony is here! Haha! Yep! 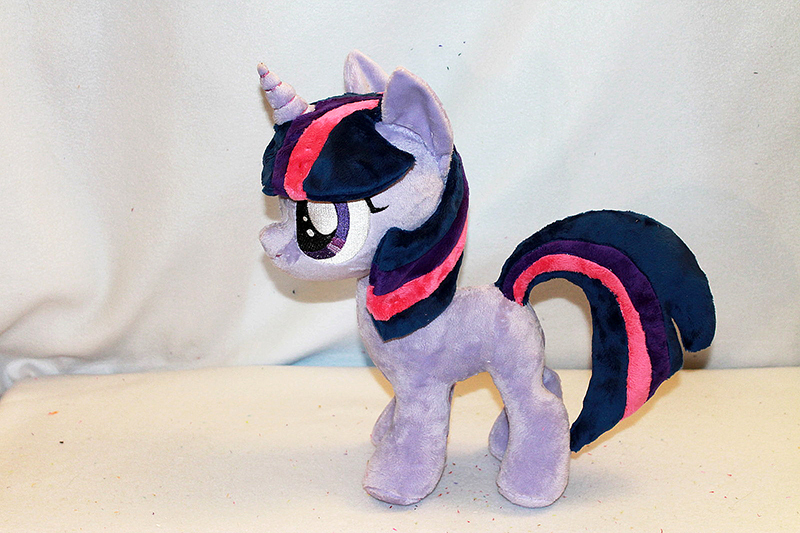 I was having a real hard time deciding whether to buy her or not (she was on ebay), but in the end, I succumbed and got her! She’s just too cute! 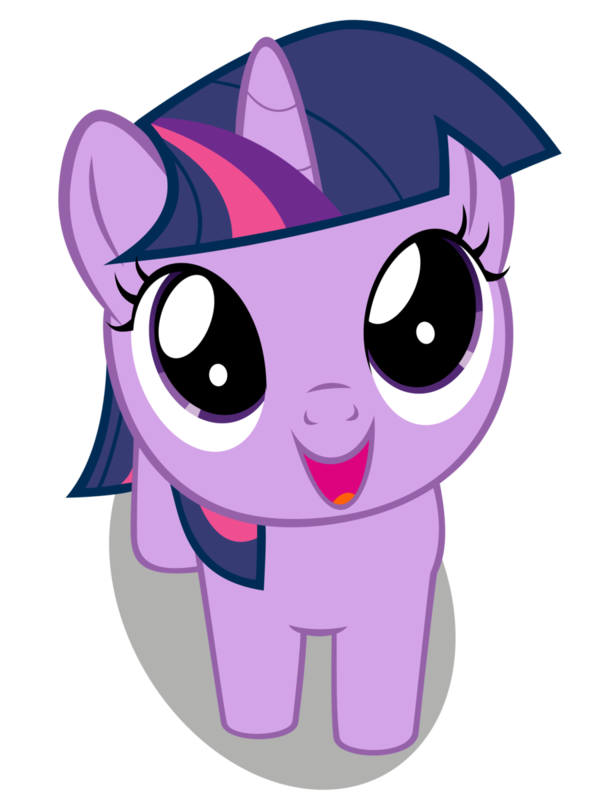 And I am in need of more Twilights! 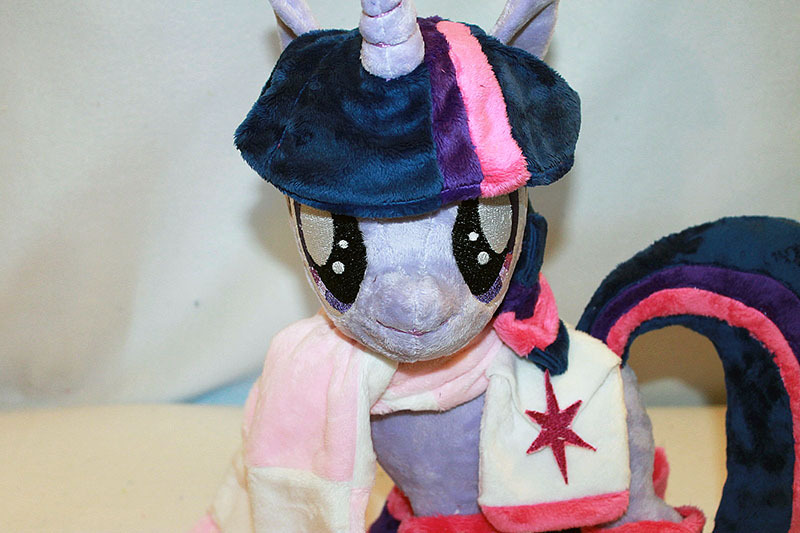 Oooh I love the clothing and accessories! 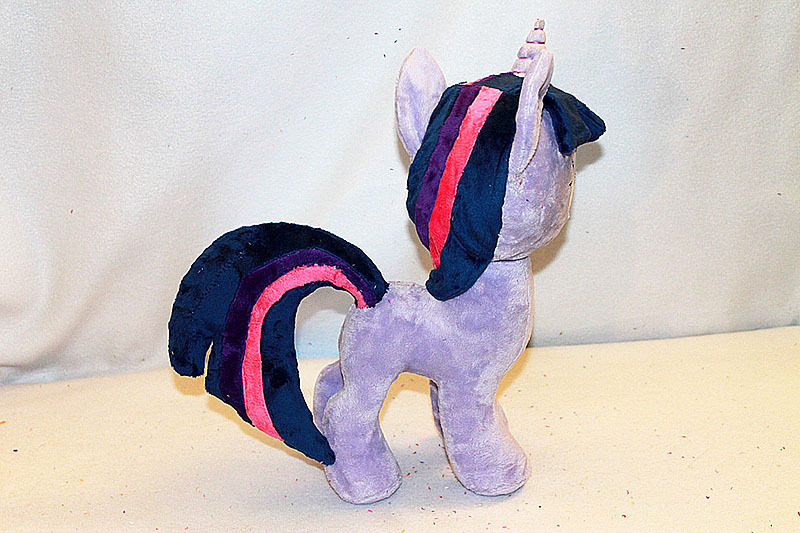 Wow, and the jointed neck thing is such a cool idea – I’m always so impressed by what the plushie makers think of! 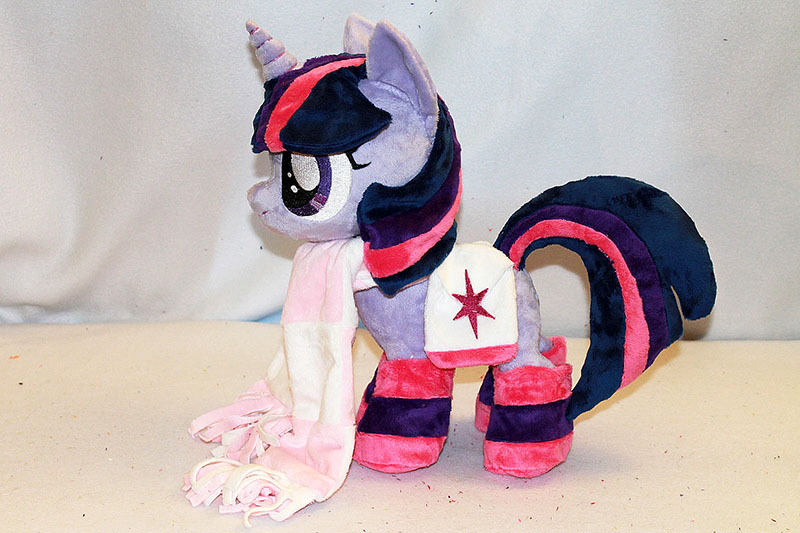 Pingback: MLP: Filly Twilight Sparkle in winter gear :3 | Everyday with Rilakkuma feels happy like a Rainbow!